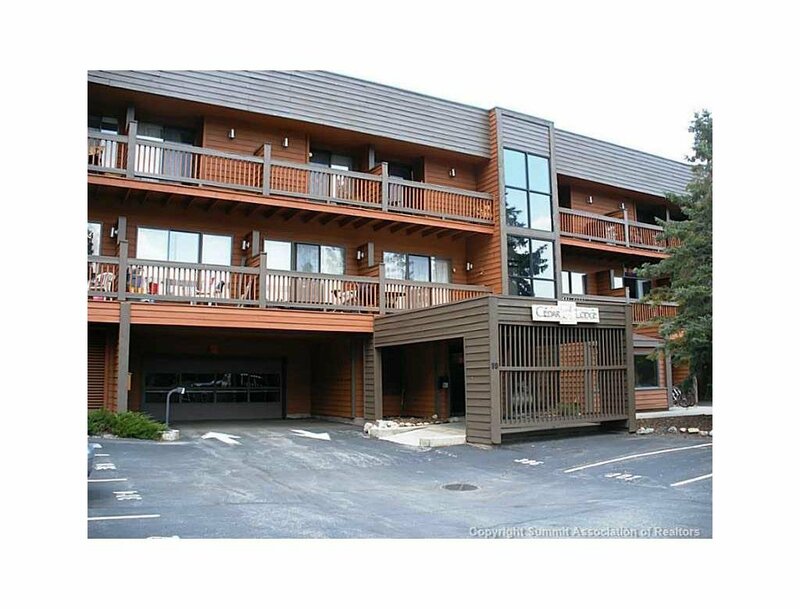 Cedar Lodge Condos are conveniently located in downtown, Frisco. 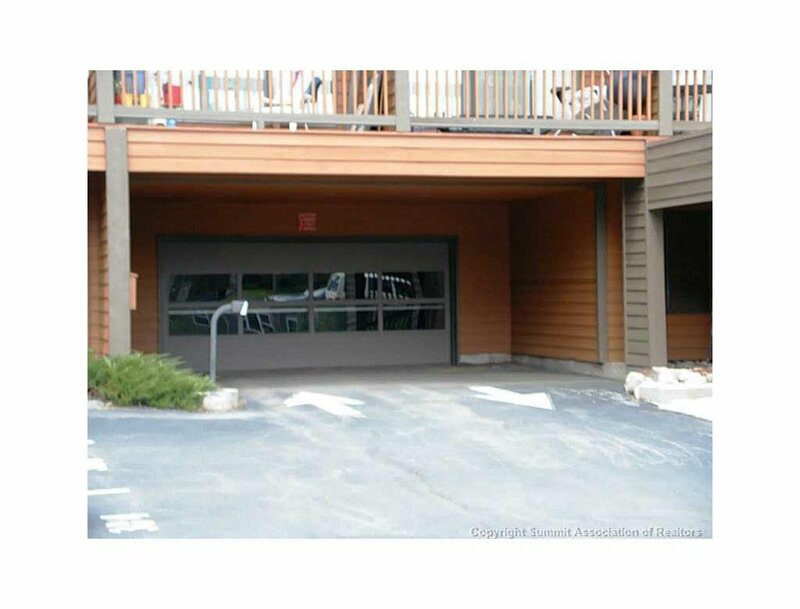 Just a block off of Main Street, these condos allow for the utmost convenience. 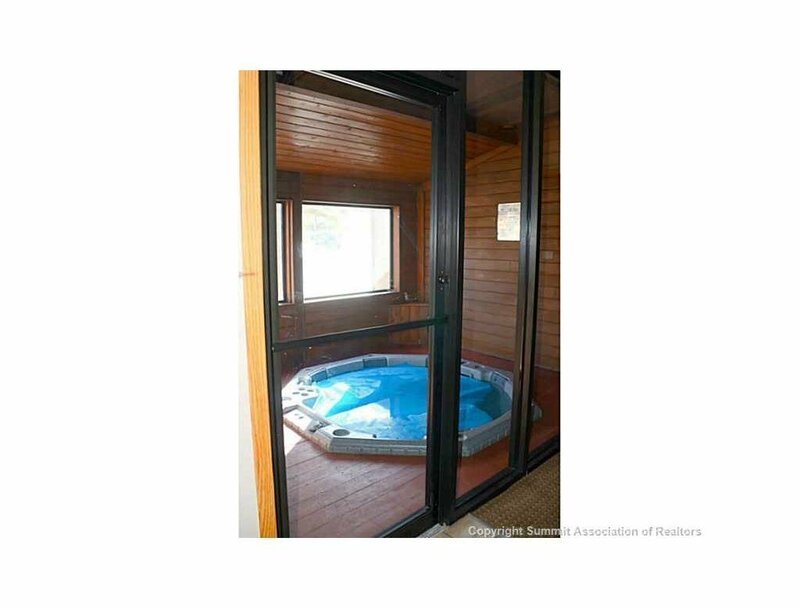 The condominiums offer a common hot tub and heated, indoor parking. Many properties have wood burning fireplaces. 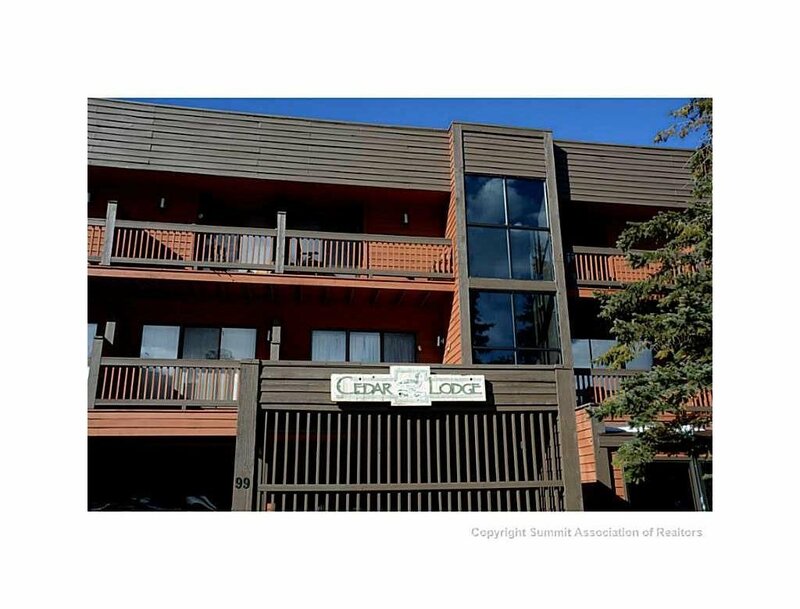 SEE CEDAR LODGE REAL ESTATE LISTINGS BEFORE YOUR COMPETITION! When you choose the Amon Team as your Summit County real estate experts, you’ll get everything you need to make your online home search a success. You’ll see listings before anyone else, be able to create custom searches and bookmark your favorite Frisco homes and condos for sale. For the most up-to-date information and expert guidance while buying a Frisco Colorado condo or home, contact The Amon Team today!